Una Mulzac started Liberation Bookstore in part to promote causes such as fighting apartheid. James Baldwin and Toni Morrison were among her customers. NEW YORK - In the 1980s and ’90s, the New York City Department of Sanitation gave Una Mulzac as many as 50 summonses - she did not count them because she had no intention of paying them - for refusing to sweep 18 inches into the street in front of her bookstore. The store was Ms. Mulzac’s weapon in a lifetime of struggle - always leftist and often cantankerous - that ended Jan. 21 at a hospital in Queens. Her second cousin Henry Mulzac said she had died there of natural causes. She was 88. Ms. Mulzac’s driving ambition was to emulate her father, Hugh N. Mulzac, the first black person to command a ship in the US merchant marine and a socialist whose political beliefs were investigated in 1960 by the House Committee on Un-American Activities. She went to Guyana to fight for revolution in the early ’60s and was severely injured by a bomb. Ms. Mulzac started Liberation Bookstore in part to promote causes such as fighting South African apartheid. She seldom left the store during business hours except to protest war, racism, or police brutality. Occasionally, she was arrested. 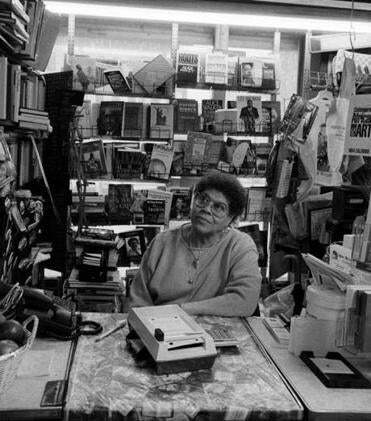 Her bookstore, born at a time when Harlem was ravaged by crime and heroin, became a neighborhood landmark like the Apollo Theater or Sylvia’s restaurant and endured into the era of Starbucks and Old Navy. People came from all over Harlem and beyond to buy books there, whether by well-known authors like James Baldwin and Toni Morrison or by little-known conspiracy theorists. “Anyone interested in race has to come here,’’ he said in 1961. As both Ms. Mulzac’s health and the condition of her store deteriorated, she worked less and less, and the store ground to a halt around 2007. 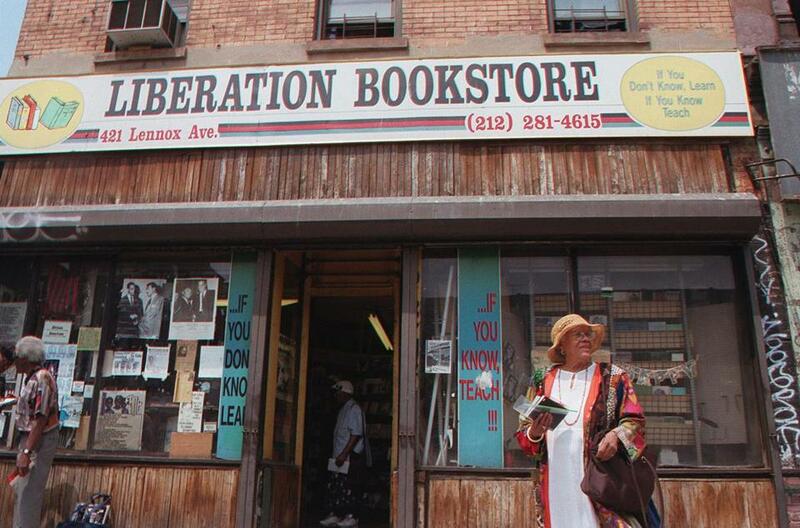 Her family donated its complete stock to Hue-Man, now Harlem’s principal bookstore. Una Mulzac was born in Baltimore and moved to Brooklyn as a little girl. She graduated from Girls High School, where she ran track, and got a secretarial job at Random House, where she became interested in publishing. She moved to Guyana, then known as British Guiana, around 1963 to start a bookstore and to work for the party of Cheddi Jagan, a revolutionary Marxist. One day a package arrived at the bookstore and exploded when a colleague opened it, killing him. Ms. Mulzac was protected by a metal barrel but still suffered wounds to an eye and her chest. She went to the United States for treatment, then returned to Guyana. She did not, however. Discouraged by the conservative government that came to power after Guyana gained independence from Britain in 1966, she returned to Harlem, deciding to pursue revolution by other means. She opened her bookstore in 1967. Soon books were piled atop revolutionary pamphlets amid posters of black political heroes. Ms. Mulzac said friends had tried to discourage her from naming it Liberation, warning that it would invite trouble. They suggested just Bookstore, she told The New York Amsterdam News in 1982. Rents were initially low in Harlem, and when they rose in later years, Ms. Mulzac fought with her landlord. Demonstrators, some led by the Rev. Al Sharpton, rallied to her cause, adding fire to her protests. Ms. Mulzac, who leaves a sister, did have a sweeter side. The Los Angeles Times once told of an episode in which an 18-year-old went into her store and asked if he looked like Malcolm X, as his uncle had suggested. “He was thrilled when I told him he did,’’ she said with a smile.